​​was and still is one of my favourite synths of all time. I noticed that there weren't any patchbanks dedicated to ambient pad sounds so i decided to make my own, first resulting in the Linear Universe soundbank and now the Linear Galaxy soundbank containing airy, ambient, astrological, atmopsheric, ethereal, mystic, planetary and spiritual sounds. The Linear Galaxy soundbank will breath new life into your Roland D-50. is the follow up of Linear Universe. 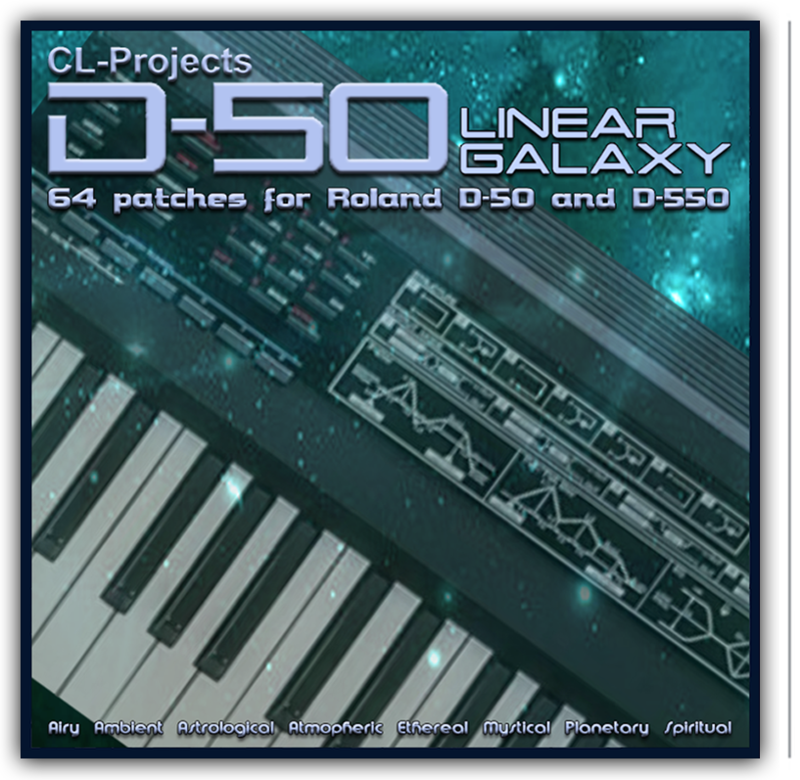 Linear Galaxy is a soundbank for the Roland D-50 & D-550 synthesizers containing 64 new and original patches (8 banks of 8 patches) Linear Galaxy focuses mainly on atmospheric and ambient pad sounds demonstrating the full potential of the Roland D-50. 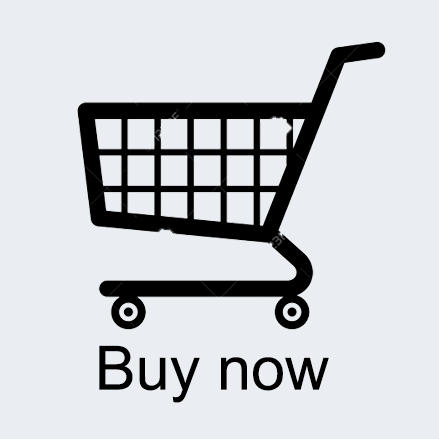 The Linear Galaxy patches are completely compatible with the Roland V-Synth, the V-Synth GT and the V-Synth XT, these patches can also be loaded into these synths.